Mere non-supply of the inquiry report does not automatically warrant re-instatement of the delinquent employee, the bench observed. 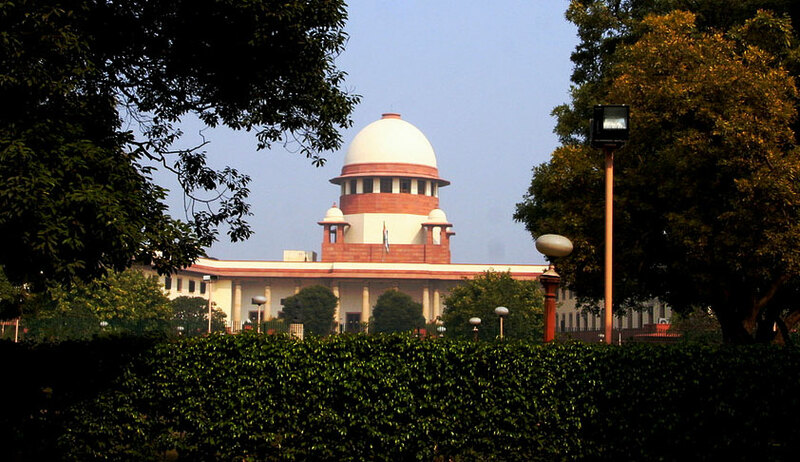 A bench of Justice Arun Mishra and Justice L Nageswara Rao set aside the high court agreement by observing that it did not examine whether any prejudice was caused to the delinquent employee by the supply of the inquiry officer’s report along with the show cause notice. The allegation against the bus driver was that he colluded with the conductor and did not stop the vehicle, when inspection team signaled it to stop, as there were a number of ticketless passengers in the bus. The high court had set aside the order of dismissal by relying on the judgment in Managing Director ECIL Hyderabad & Ors vs B Karunakar. The sole ground for setting aside the labour court award against the delinquent employee was that non-supply of the inquiry report prior to the show cause notice vitiated the disciplinary proceedings. The bench observed that mere non-supply of the inquiry report does not automatically warrant re-instatement of the delinquent employee and it is incumbent upon on the delinquent employee to plead and prove that he suffered a serious prejudice due to the non-supply of the inquiry report. “We are satisfied that there was no prejudice caused to the employee by the supply of the report of the inquiry officer along with the show cause notice,” the bench observed.